Yamaha’s YZF is a sports series of the Japanese manufacturer, starting from the basic 150cc to 1000 cc full flash sports bike. All the bikes of this series are inspired from the flagship of Yamaha R1, which is pure sports bike and astonishing design bike that Yamaha has ever made. Engineers of the brand always make changes to keep their whole series amended to keep high rank in the present competitive world. 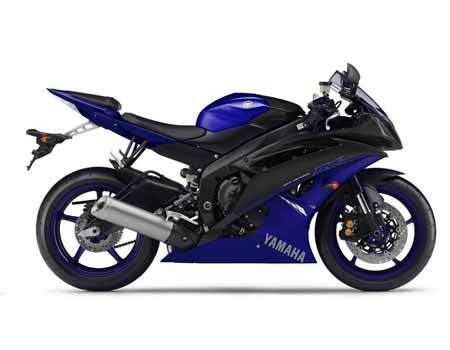 YZF series of Yamaha is always known for due to its powerful engine and advanced Japanese technology and sporty physique along with bursting sound.